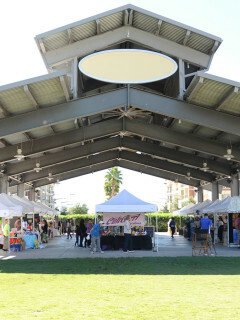 Shop for unique art and handcrafted gifts created by local artists & artisans during this two-day event at the Pearland Town Center complete with live music. Local music includes Courageous Band on Saturday and Pearland’s own Modulation Band on Sunday. This year, enjoy a new culinary component, featuring “Food as Art” on Saturday and a "Food Truck Court" on Sunday including D’Lish Curbside Bistro, Nom Mi Street and more.